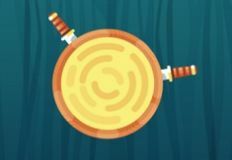 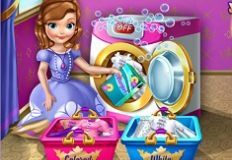 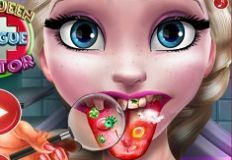 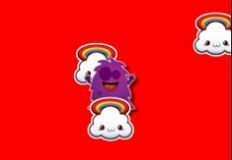 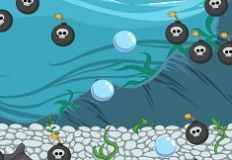 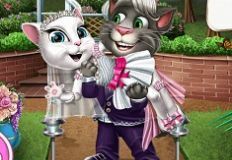 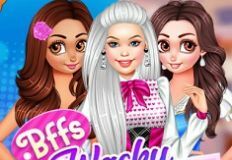 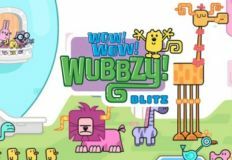 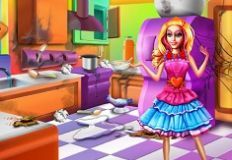 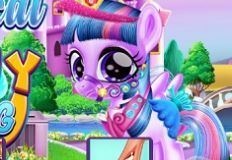 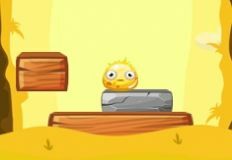 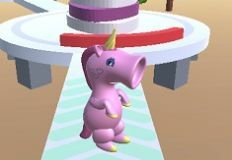 We know how much you love the games we have for you, boys, especially the most interesting games from one of our biggest category, specially created for boys, so, it's our site games-kids.com team's job to upload more and more games for you. 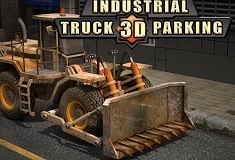 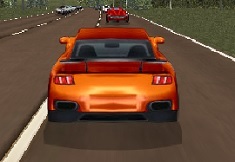 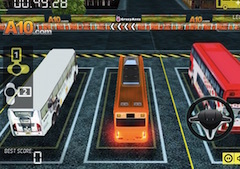 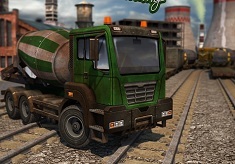 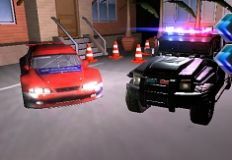 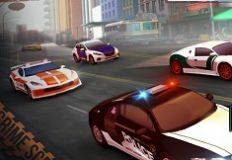 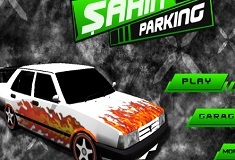 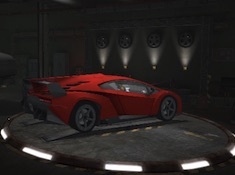 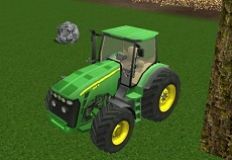 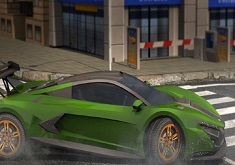 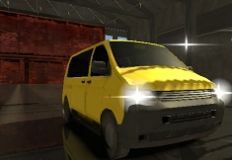 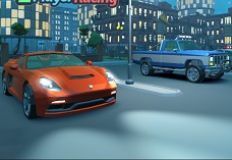 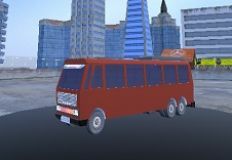 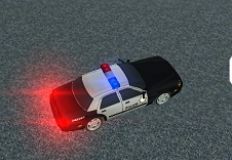 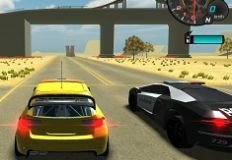 The 3D category is really special because it has so many games in which you have to learn how to drive and park all sorts of vehicles, and not just cars, because we know you've been parking everything from industrial vehicles to planes and helicopters, so, this new 3D game shouldn't be anything new for you. 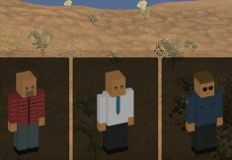 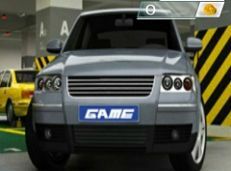 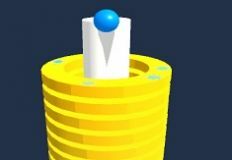 We invite all of you to try our latest game from our 3D category, in which you will have to choose the car you want, even the color of the car can be changed as you want, and then complete every level by parking that car in the marked spots. 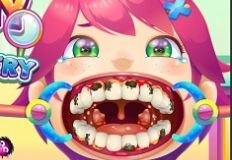 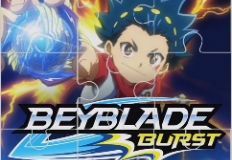 Obviously, the game gets harder and harder as you advance in the game, so, we wish you all the luck in the world, and have fun!